Absolutely beautiful, mature landscaping on this country property close to town and access to the mountains out the back gate. 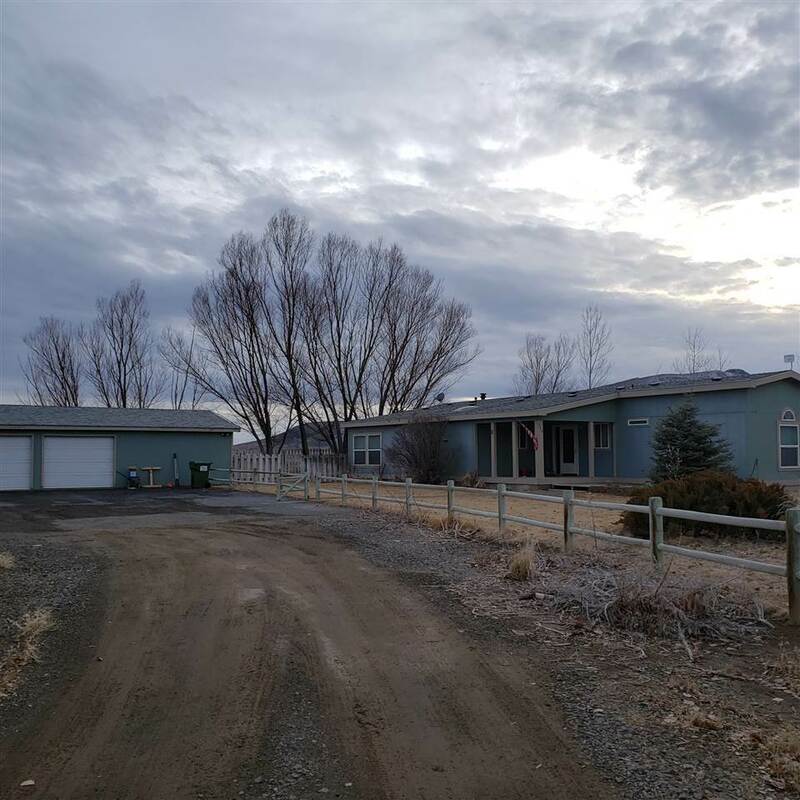 Large home on a little over 5ac with oversize 2 car garage with workshop space. The floor plan is split with a huge master suite. The kitchen is open to both a family room and living/dining space. The kitchen has a nice large working island and tons of counter space. All appliances remain. LR has pellet stove. Sprklr sys & central air only enhance this property even more. Must see!